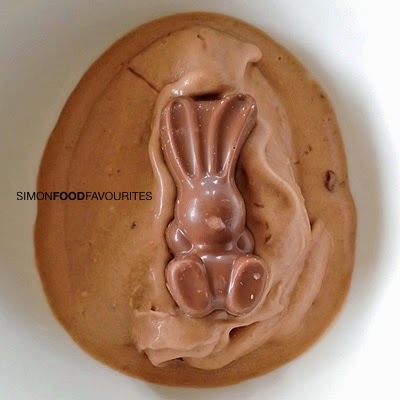 Here's a very simple yet yummy idea for anyone that has a Thermomix although I'm hoping a decent result can be achieved in a food processor or with a stick blender. 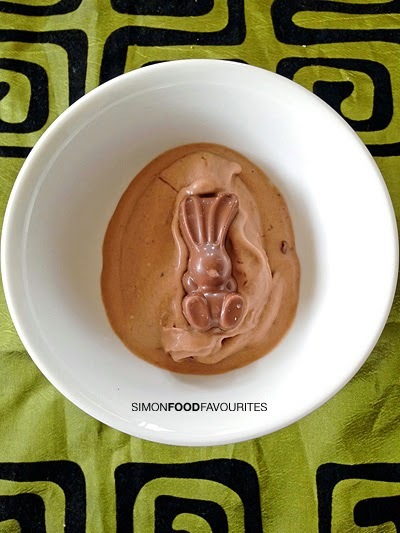 Blend some frozen banana with a good dollop of Nutella to taste. Makes a yummy ice cream style dessert. For that Easter touch a MaltEaster will do the trick. So glad I have a friend that loves using their Thermomix.